John & Emily Ruff in retirement. 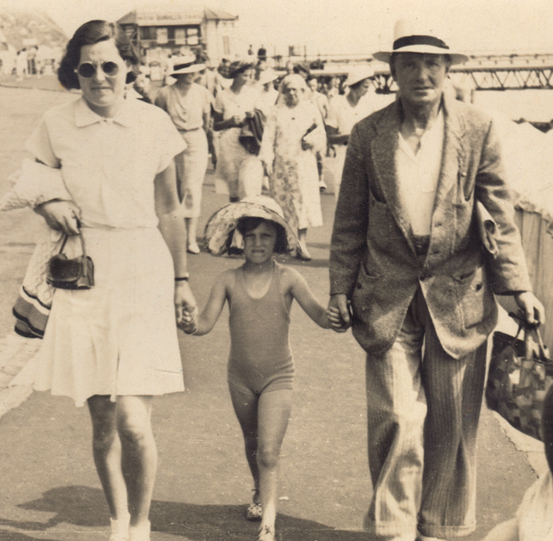 holidaying at Ventnor Isle of Wight in the 1930's. Emily Ruff died in November 1949 aged 73. Her husband John George Ruff lived on in the area until 1963 when he died aged 85. Gloucestershire. 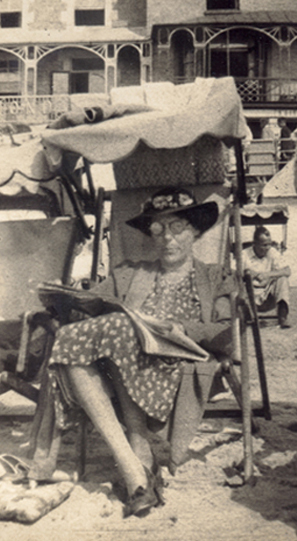 Maud lved to the age of 90 when she died in 1975.